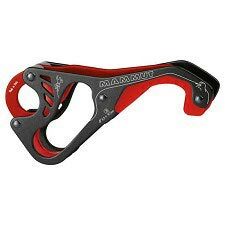 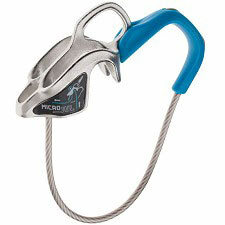 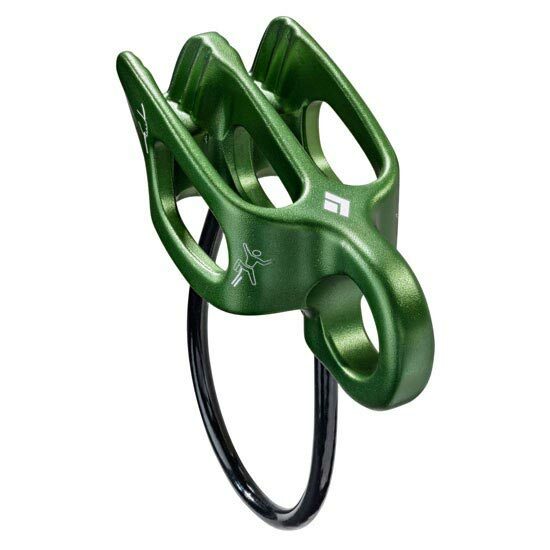 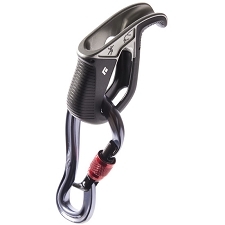 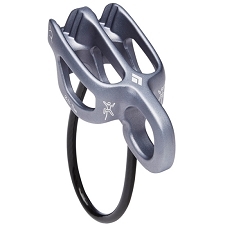 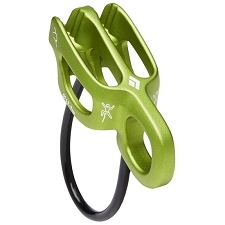 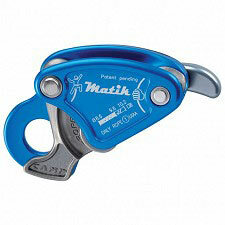 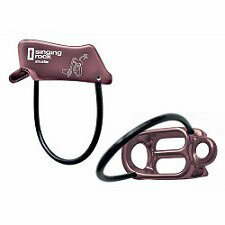 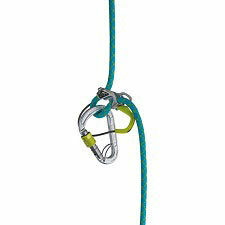 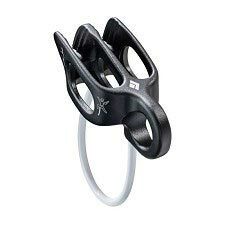 Black Diamond&apos;s most versatile belay/rappel device, with machined windows through the body to save weight. 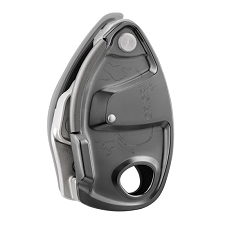 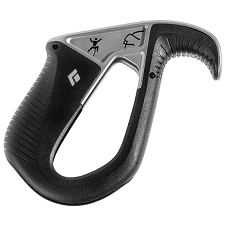 The brand&apos;s most versatile belay/rappel device, the Black Diamond ATC−Guide is now even lighter thanks to windows machined through the body. 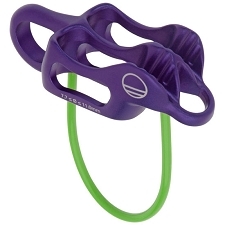 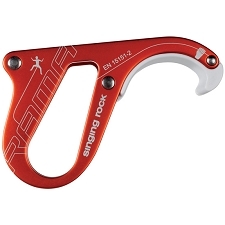 We also enlarged the auto−block release hole to accept a small carabiner. 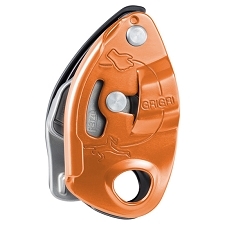 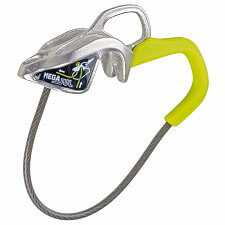 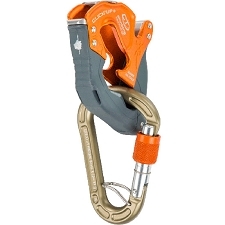 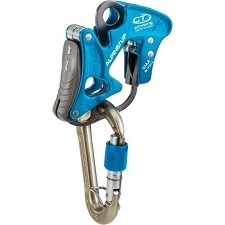 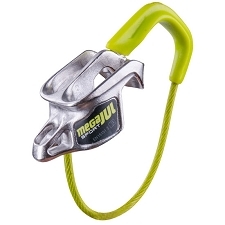 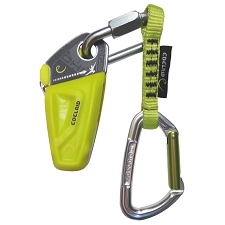 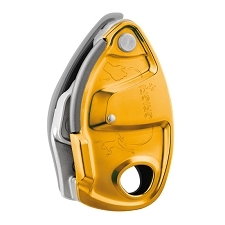 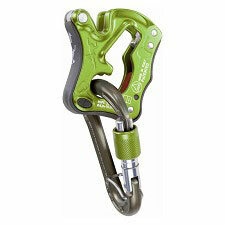 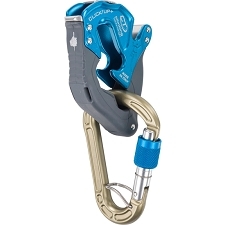 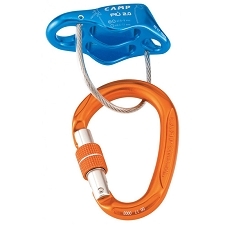 Multiple friction modes provide the optimal amount of stopping power when lowering or rappelling, and the device&apos;s guide mode lets you belay one or two seconding climbers off an anchor.